On the Fence about Fixing Your Wooden Fence in Richmond? 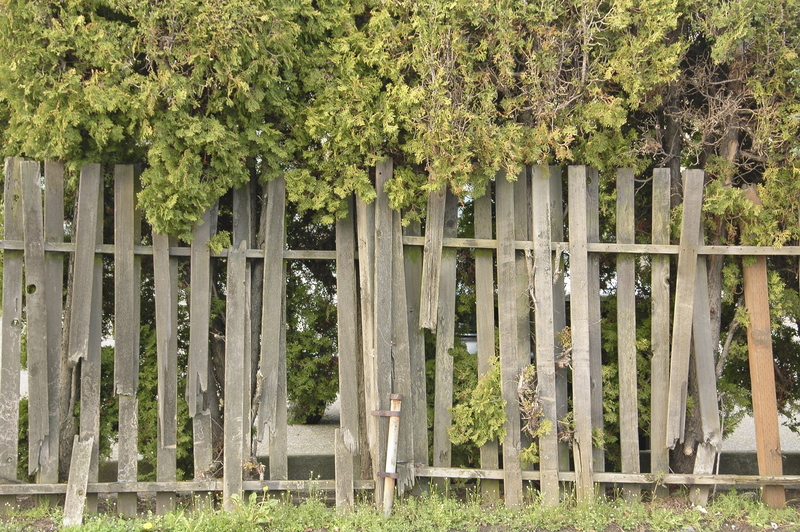 The end of the summer can be a great time to inspect the wooden fence around your commercial or residential property. As much as we don’t like to think about it, Mother Nature could certainly have left some unwelcomed surprises during a spring or summer storm. If your wooden fence has suffered extensive damage, it may be time to repair or even replace it. These wooden fence repair tips will keep you informed of what to look out for when inspecting your fence and help you decide if it’s time to call out Hercules Fence of Richmond to repair it or replace it for you! These wooden fence repair tips will keep you informed of what to look out for when inspecting your fence and help you decide if it’s time to call out Hercules Fence of Richmond to repair it or replace it for you! If you have fallen panels or sections, it’s likely due to heaved or loose posts, unless of course something happened such as a tree falling on top of it. You’ll likely need to replace or at the very least, reset the loose posts. If anything has been damaged, be sure to replace it. Fence posts can become loose due to wind, physical force, heaving and settling of the ground, or rotting. Consider adding a concrete foundation to properly reset the fence into the ground. Most posts will just need to be reset; however, if your post is damaged or rotted, it will need to be replaced. These are fairly easy to fix and don’t usually require replacing any fence posts. Simply glue together with waterproof glue or fill them in with an exterior grade wood filler. If you’re missing an individual board or two, you can usually find a match fairly easily. You may need to repaint or re-stain your wooden fence, but afterwards, any repairs should blend in just fine. 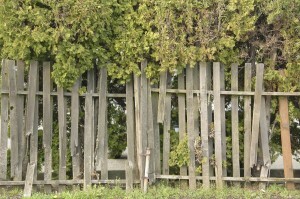 If your fence just has cosmetic damage, it likely does not need to be repaired. A new stain or fresh coat of paint will fix it right up! And if you find yourself with more damage than you think you can handle, call on Hercules Fence – we’ll repair or replace it for you in no time! This entry was posted on Friday, July 24th, 2015 at 4:07 pm. Both comments and pings are currently closed.